The Classical Spectacular has always been a key date on the classical music calendar in Birmingham, but on its 25th year, it is being billed as one of the most memorable yet. 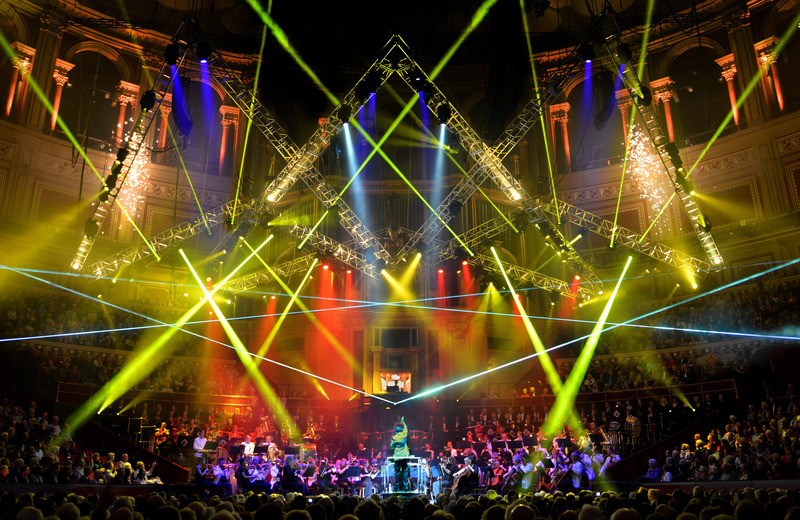 The Very Best of Classical Spectacular takes place at Birmingham NIA on December 7, 2013. The 25th anniversary show will include works by some of the world's most famous composers, including Strauss, Handel, Orff and Puccini. A light and laser display designed by Durham Marenghi fits in with the classical music and culminates in a thundering, explosive finale. City of Birmingham Symphony Orchestra, Birmingham Choral Union, Band of the King's Division, plus the talents of Soprano Catrin Aur and Tenor Marc Heller take part in the show. The performance will include: Orff - O Fortuna; Richard Strauss - Also Sprach Zarathustra; Sousa - Liberty Bell March; Handel - Hallelujah Chorus; Johann Strauss - The Blue Danube Waltz; Puccini - O soave fanciulla; Verdi - Brindisi from La Traviata and Grand March from Aida; Ravel - Bolero; Elgar - Nimrod; Copland - Fanfare for the Common Man; Rossini - William Tell Overture; Jenkins - Benedictus from The Armed Man; Bizet - Farandole from L'Arlésienne. Offering the ultimate experience to enjoy a performance of over 2 hours of the finest classical music including 'Nessun Dorma', 'Rule Britannia! ', 'Jerusalem' and 'Land of Hope and Glory' and Tchaikovsky's rapturous '1812 Overture'. Tickets cost £29.50, £39.50 and £44.50 from The Ticket Factory website at www.theticketfactory.com or by calling 0844 338 8000.